Home / Blog / Ho, ho, ho... discounts, templates and extensions for Christmas! Santa Claus is coming early this year! The winter holidays are getting closer and closer and here at RSJoomla! it’s already beginning to look like Christmas. This year (2015) we’ve had a good result with our Joomla! specialised templates and extensions: a large number of new users, positive feedback and new collaborators. 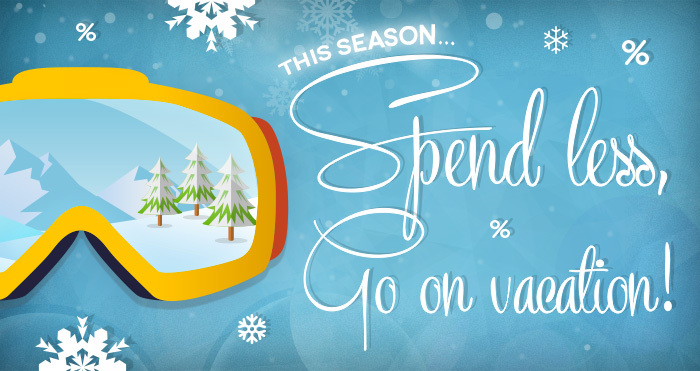 To show our gratitude we would like to give you a discount valid for this year’s winter holidays. ALL Joomla! Template and Extension Subscriptions can be purchased with a 20% discount and the Template Club can be purchased with a whopping 40% off. Yes, that’s right, all templates and all extensions. Time: Valid from 21th of December to 4th of January 2016, at 23:59 hours UTC+3. The discount is applied automatically, no discount code needed! The discounts don’t apply to multi-site upgrades. Browse the RSJoomla! Extension List and our Responsive Template Designs - get the best match for your business. You get 6 or 12 months support according to the package you choose. Spread the joy and cheer of the winter holidays with your fellow joomlers by sharing the news. May all of your Christmas wishes come true and may you be happy all year round!